But still has better risk-return versus peers. Fair value dips to S$0.675. disruptions to corporate plans from the Trump-Kim summit as well as mid-week public holidays. These factors appear to have outweighed the healthy visitor arrival figures. visa issuance for tour groups and individual travellers. We believe that corporate-dependent hotels tended to be more affected during the quarter. We believe the corporate demand contributes ~50% of CDLHT’s SG hotel revenue, ~20% of OUEHT’s, and ~35% of FEHT’s. On the bright side, longer-term corporate demand seems to show signs of pick-up. Ascott Residence Trust (ART) reported flat RevPAU growth y-o-y for its SG serviced residences in 2Q18 after reporting a 7% decline in 1Q18, citing stronger demand from Pharma and Oil & Gas project groups. 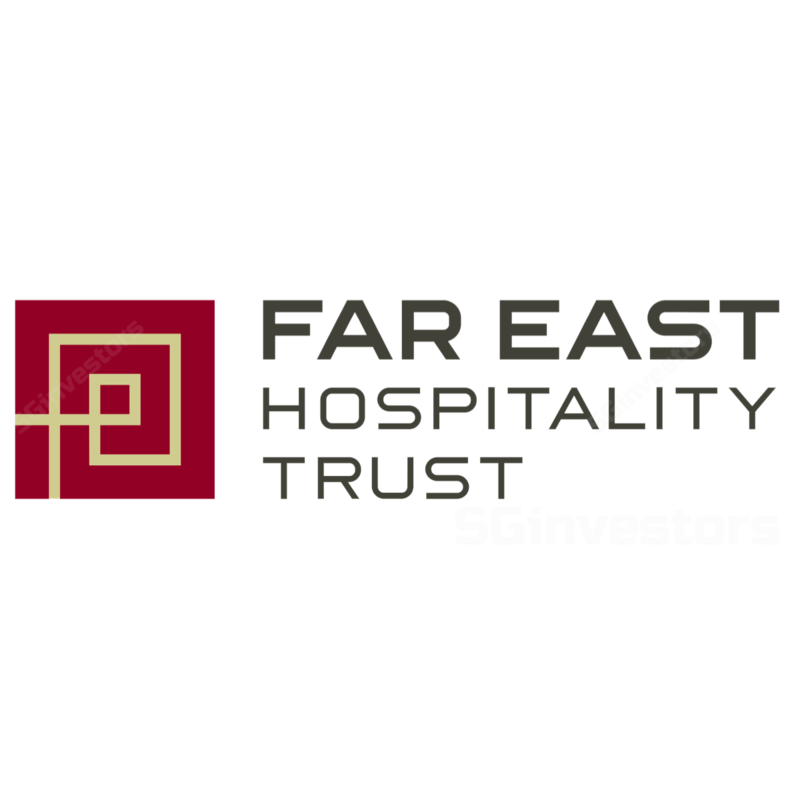 While cognizant that the effect of the Trump-Kim summit is one-off, we moderate our RevPAR expectations for FEHT’s hotel portfolio for the rest of the year given the continued competition from the new hotels that entered in 4Q17. We continue to look forward to a full inventory from Orchard Parade Hotel and contributions from Oasia Hotel Downtown which was acquired on 2 Apr 2018. In addition, we expect the contributions from FEHT’s stake into the Sentosa project to bear fruit in 2019. Given the rising interest rate environment, we increase our cost of equity from 7.7% to 8.2%. Our fair value consequently dips from S$0.735 to S$0.675. As at 27 Jul’s close, FEHT is trading at a 6.1% FY18F yield, (0.8 std deviation below its 5 year mean) and a 6.6% FY19F yield (close to its 5 year mean). Relative to the other hospitality REITs, we continue to see a better risk-return profile in FEHT. We downgrade FEHT from Buy to HOLD.